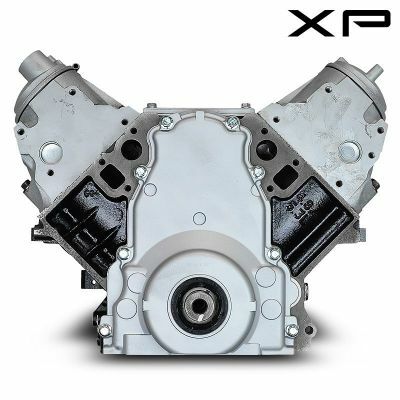 Top quality rebuilt engines at wholesale prices. 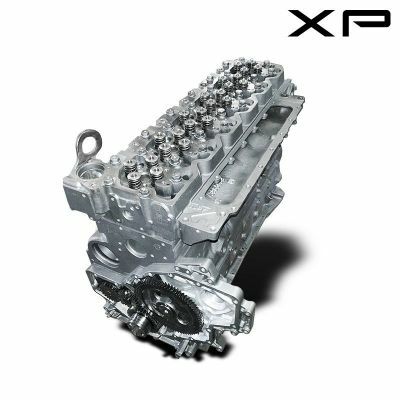 We feature brands such as Duramax, Powerstroke and Cummins. 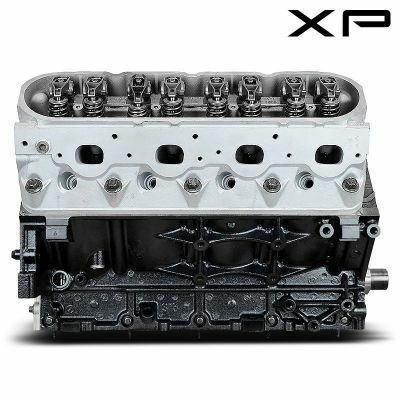 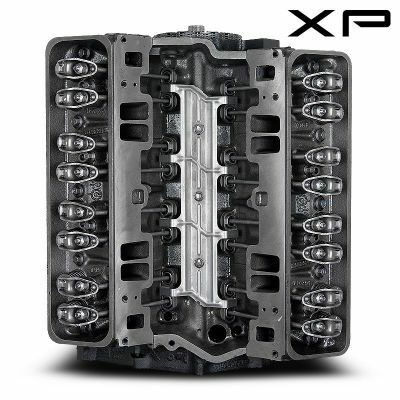 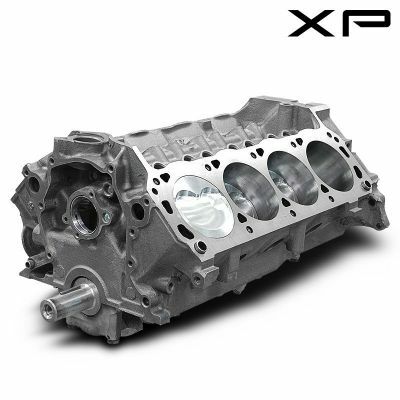 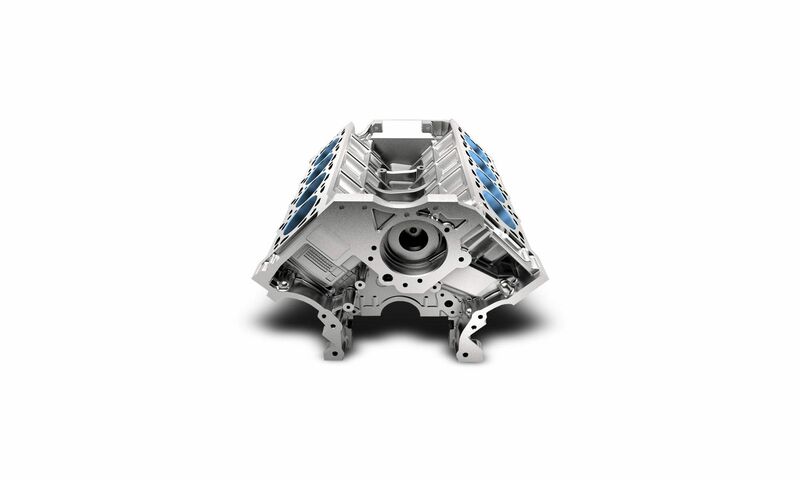 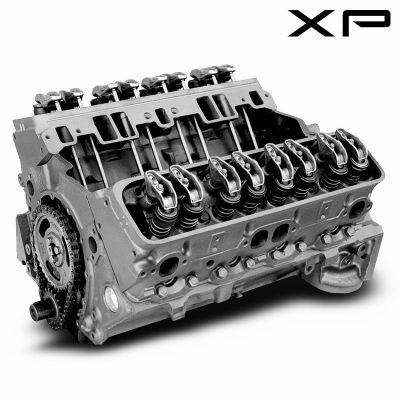 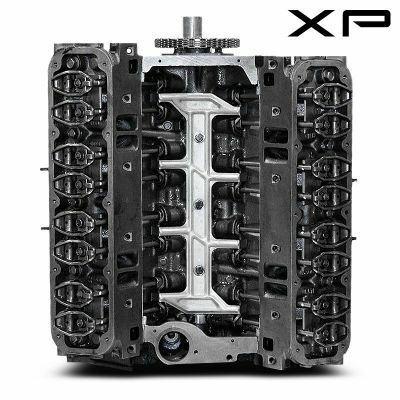 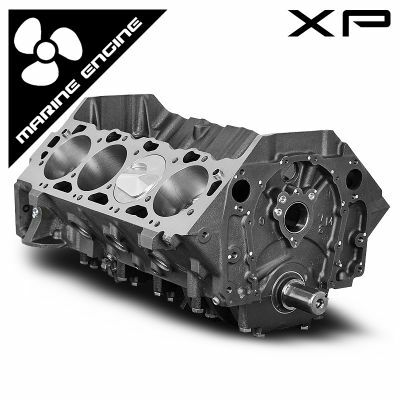 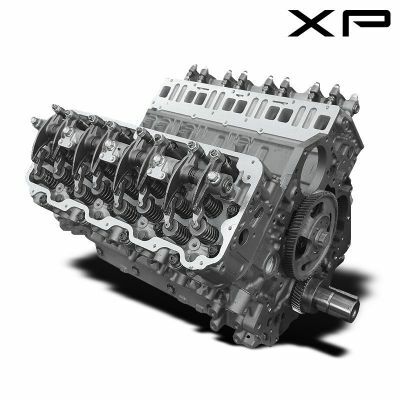 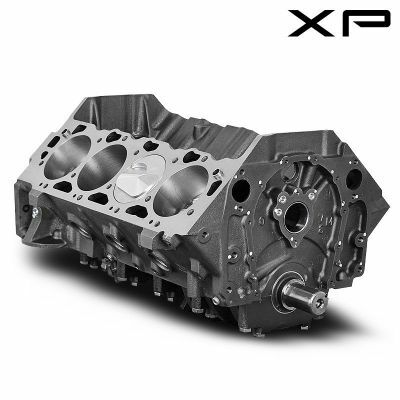 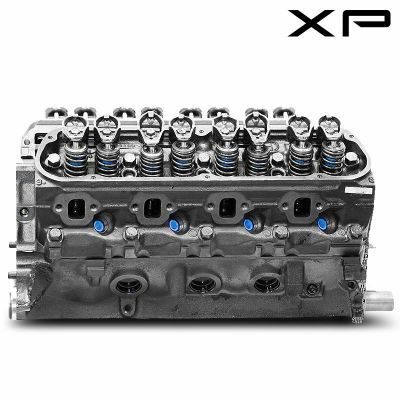 We carry cylinder heads, long block, short block and crate engines.